I can help you, I work for you, Seller pays commission*. With low inventory, buyer could be and should be expecting a multiple offer situation. This is why before you go shopping for your new home you must be prepared. That's how I can help you and best of all the seller pays* me to do so. Home are closing with less than 30 days on market. Seller are preparing their homes for sale, pricing them right and a lot of homes are only on the Market for a couple of days. So when should you be ready to buy. That really depends on where you are currently living. If you have a lease end date to consider you might want to start looking at least 90 days out. You could close on your new home 30 to 45 days out from your lease end date and here is why. If you close on your hone in April, your first months mortgage payment will not be until June. There are other things you need to get ready before you put in an offer to make your offer stronger. Some options do not require extra money from you. Let's talk appraisals, home inspection, contacts, title companies and much more. 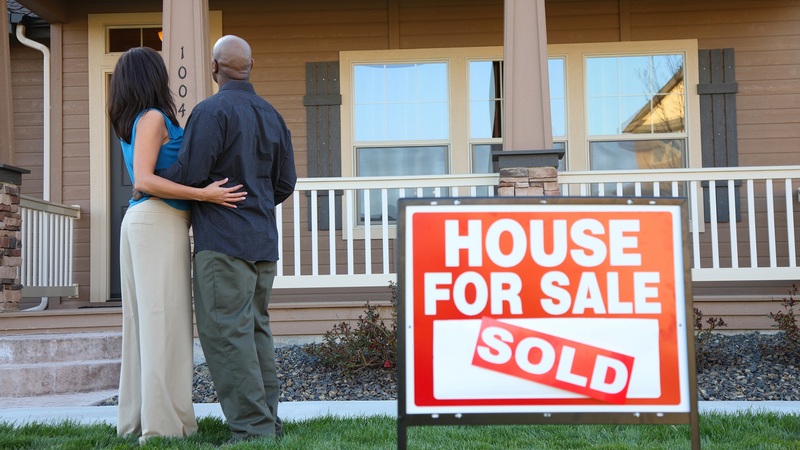 Some folks are even buying a home without even seeing the home in person. *sellers set my commission when they list their home and pay my broker at closing. I work for you. There are every few sales which this is not the case. Check out my home warranty blog for a special offer. Click on the Contact me button if you are ready to buy or want a free home buying guide.Let's get you into a home.